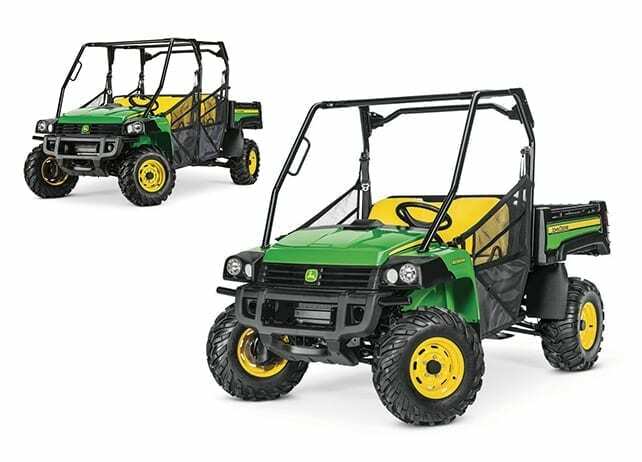 Whether it’s crossing creeks, traversing rugged terrain, hauling gear around the work site or maintaining golf courses and parkland, John Deere gators have proven themselves time and time again. 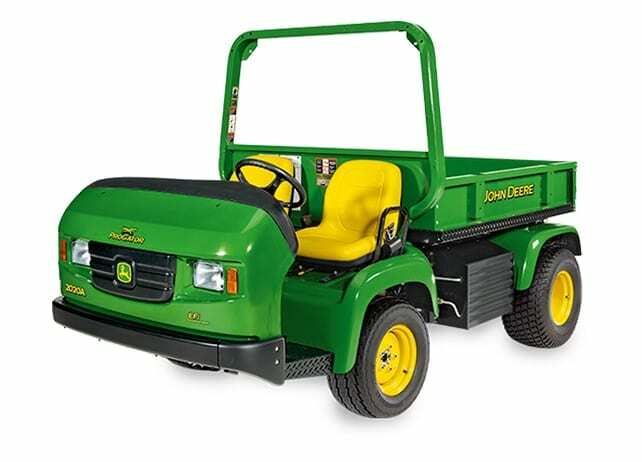 These go-anywhere, dependable and reliable work vehicles will stop at nothing to get the job done. 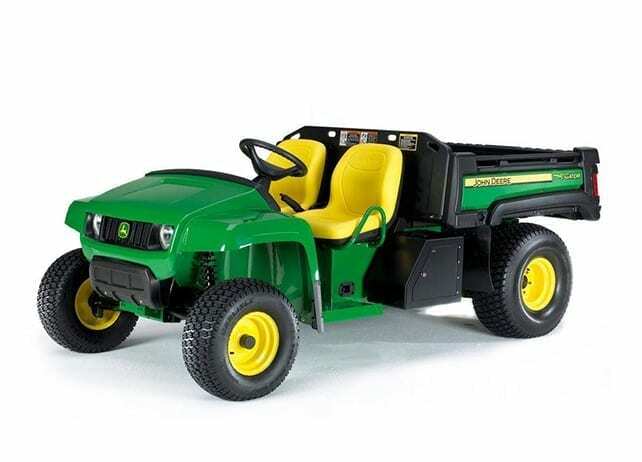 With a reputation for durability and quality, John Deere Gator Utility Vehicles mix fun and practicality like no other. 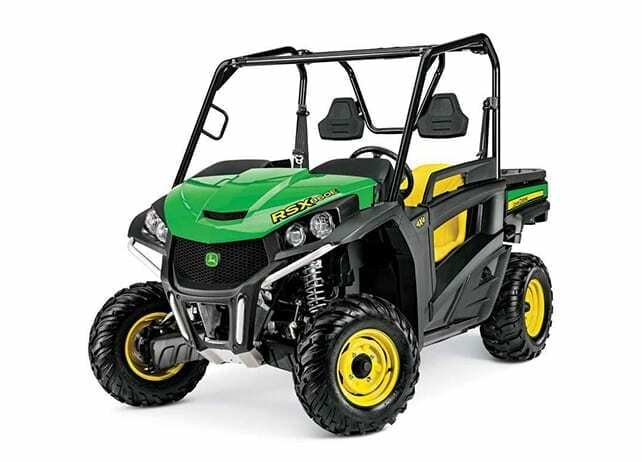 You wont find a wider choice of utility vehicles to meet your needs. 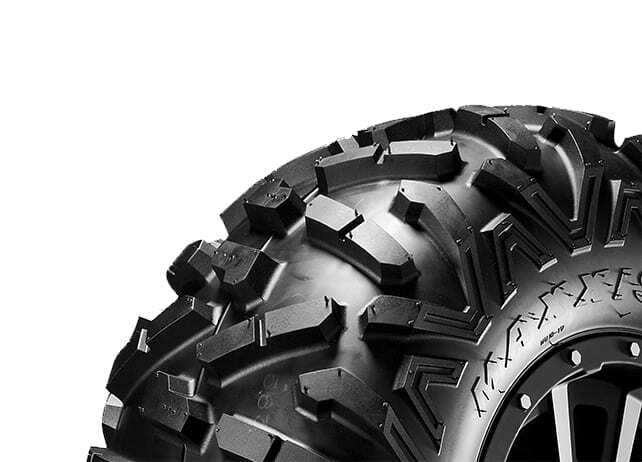 But don’t take our word for it, take one for a test ride today.